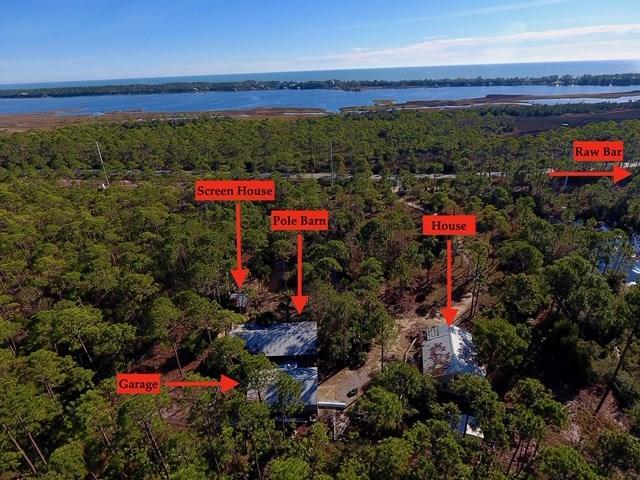 Unique opportunity to own 3.5 acres on 30A with house and additional buildings. 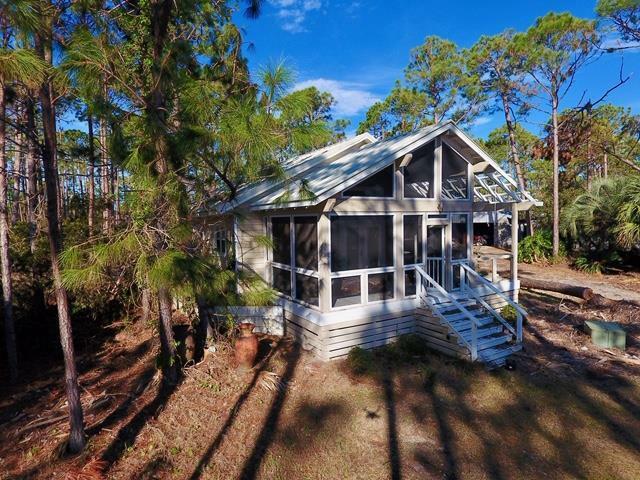 Property includes a 2 Bedroom 1 Bath cottage that was built approximately 6 years ago. The property also features a 24'x40' garage with a bathroom, a 30'x60' pole barn, and a 14' x 30' separate shop. 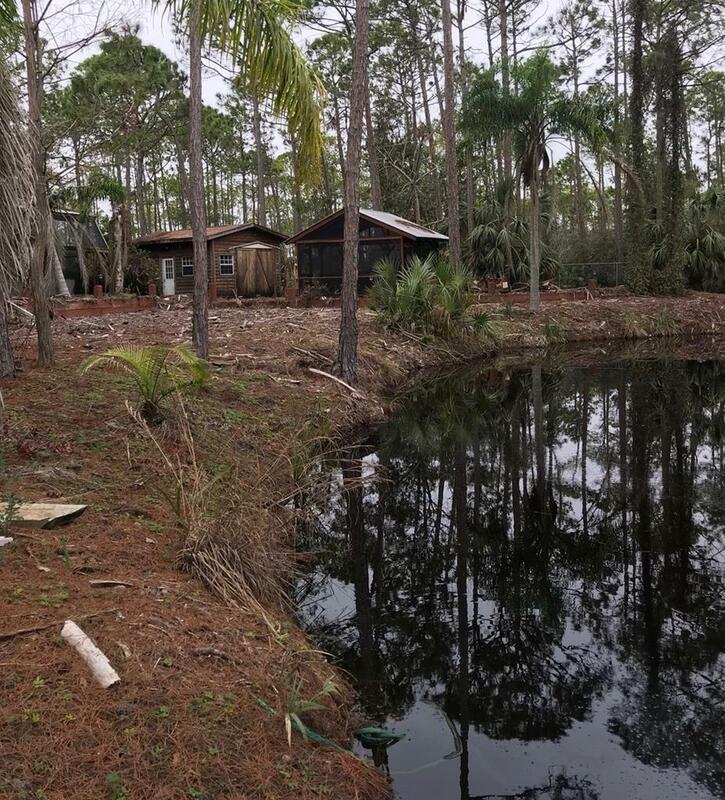 There is a small pond on the 3.5 acres along with numerous palm trees. The entire property is fenced and the entry has a large white wall and privacy entry gate that runs along 30A. Very unique property for someone who is looking for acreage and values their privacy. Would make a great full time residence or vacation property with plenty of room to store boats and toys. 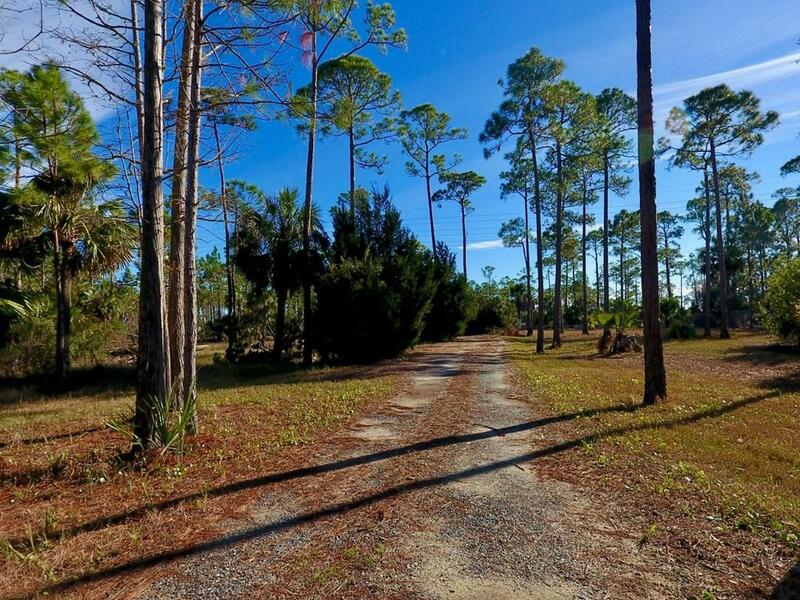 Convenient access to Indian Pass boat ramp, Apalachicola, and Port St. Joe. Measurements provided by owner. Verify if important. Flood zone 75% VE, 25% AE, (House portion AE). Inclusions Home Being Sold Furnished. Exclusions Personal items in Workshop And Garage.